The Internet is a wonderful tool for finding the answers to important questions. Sometimes they're questions you desperately need to answer, like "What's the capital of Cuba?" or "Why did I wake up on the floor this morning?" 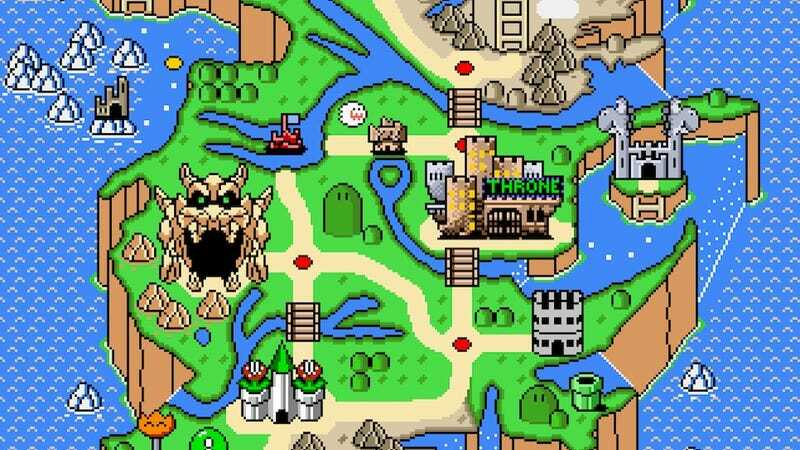 And sometimes they're questions you didn't even know you had, like "What would Game of Thrones look like in the universe of Super Mario World?"